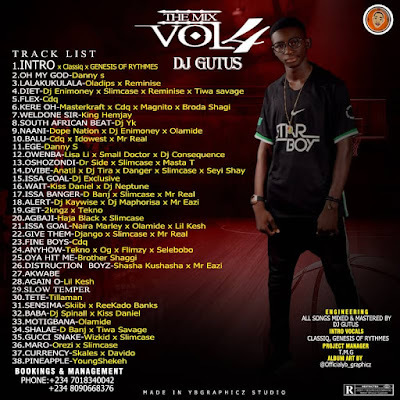 Fast Rising Dj Popularly Known As DJ GUTUS Is Out With A Brand New Mind Blowing 2018 Mix-Tape! 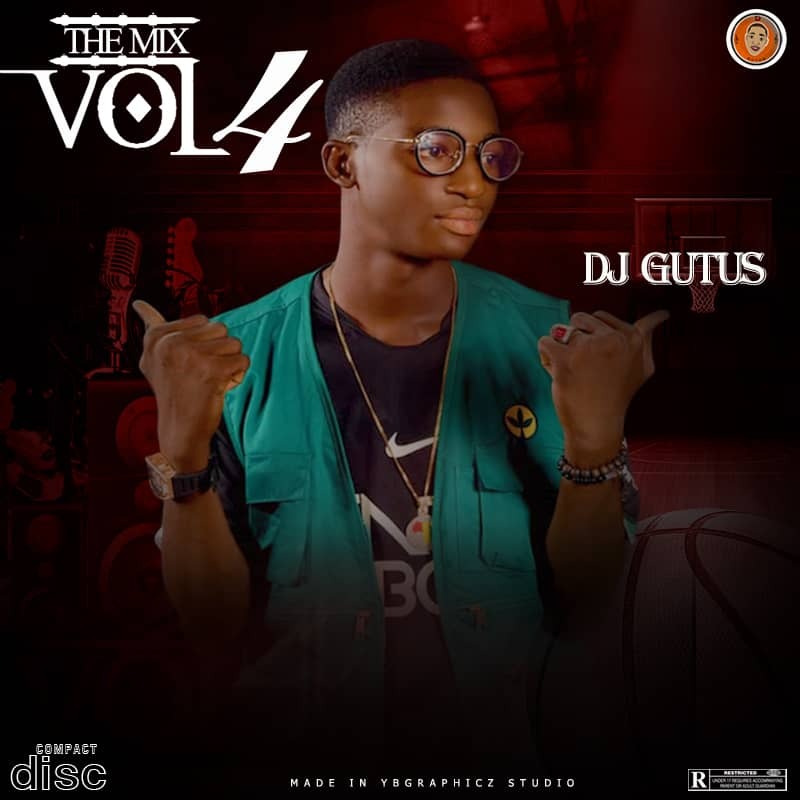 Dj Gutus Is On His Way To Become One Of The Best Disc Jockey In Nigeria As He Professionally Mix Up Fresh Jamz That Are Currently Topping Charts To Make Up This Amazing Mixtape Titled The Mix 2018 . 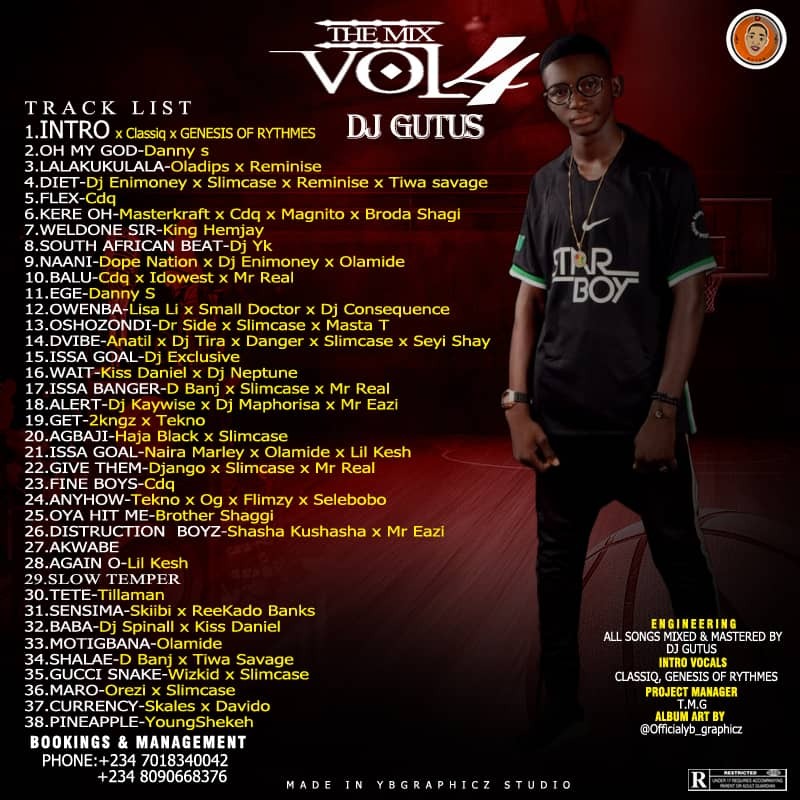 Enjoy, Vibe & Get Ready To Be Charged Into Falling In Love With An Incredible Collection Of Hits From The Nigerian Musicsphere!